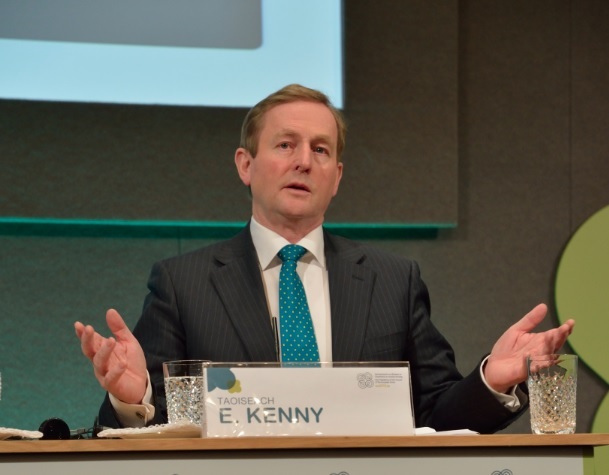 Both the Taoiseach and the Minister for Agriculture are set to attend the IFA AGM events next week. 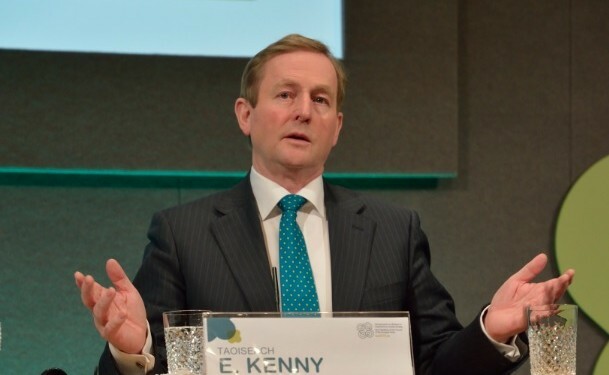 The Taoiseach Enda Kenny will address IFA’s AGM dinner next Tuesday, while the Minister for Agriculture Simon Coveney will address the expanded Annual General Meeting on Wednesday. IFA President Eddie Downey said the message from IFA for both the Taoiseach and the Minister for Agriculture would be that farm profitability must be prioritised if the Government expects farmers to deliver export growth and jobs targets into the future. He said farmers have already made their contribution to export growth and jobs in the context of Food Harvest 2020, but farm families are not seeing the benefits as any price increases have been more than offset by rises in input costs and cuts to direct payments. Eddie Downey said the delay in getting the Rural Development Programme up and running has angered farmers. Minister Coveney must deliver a significant GLAS payment this year and ensure that all farmers who apply are accepted. The IFA President said the Association’s Committee Chairmen will highlight their concerns and they will expect determined action from the Taoiseach and the Minister for Agriculture on the key issues in 2015.